We are now in the second last month of the year! Where oh where has the time gone! I really don't know. So that's why its so important that I write down my goals and get them done! Its the way I feel like I have accomplished something and made my goals more attainable, reachable and quantifiable. October Goals were good. I practiced a few of them but didn't do as well as I hoped. So it will carry over to these next thirty days! This is a life lesson in itself, when you fall down you try, try, and try again until you get it right! 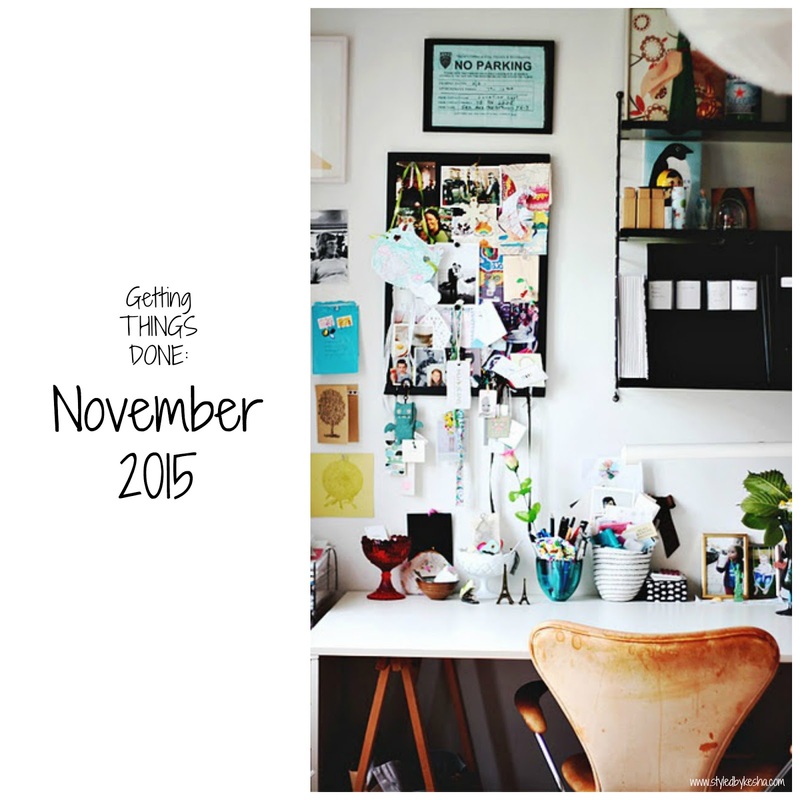 Here are my November goals below, if you follow along we these monthly posts then I hope it inspires you too. 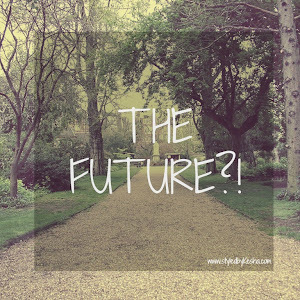 START PLANNING, POSITIONING, PRODUCING MY 2016 GOALS FOR MY BLOG + BRAND. I have been learning so much from Mattieologie and her periscope broadcasts over the last couple of weeks. Its been life changing in my personal and professional life, in terms of goals I have in my future. 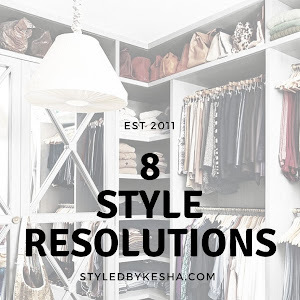 I will start making plans, positioning myself to achieve, and producing next level quality in my blog posts content and the styledbykesha brand. I have really seen the benefits of practicing this method. It simplifies your tasks and creates an ease to the work that has to get done. I hope it really helps me get the results I want. 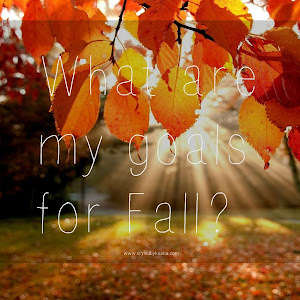 I know will help me stay focused and finish the projects (task, blog posts, etc..) one step at a time with prioritizing what is most important and getting it done when I schedule it in for the day! CREATE 30 DAYS OF GIVING CHALLENGE! POST ONE VIDEO ON MY YOUTUBE CHANNEL EVERY FRIDAY! Maintaining Consistency is vital to continually growing my audience and developing trust with my readers is vital in creating authentic engagement and a following. I want to invest my time and be true to the valuable content that my readers will appreciate and share as I diversify my content on all my social media platforms. I really want to see my health change for the better this month. It will not only change my body from the inside out but give me the energy I need to go forth with my goal to train and run a half marathon before my next birthday!